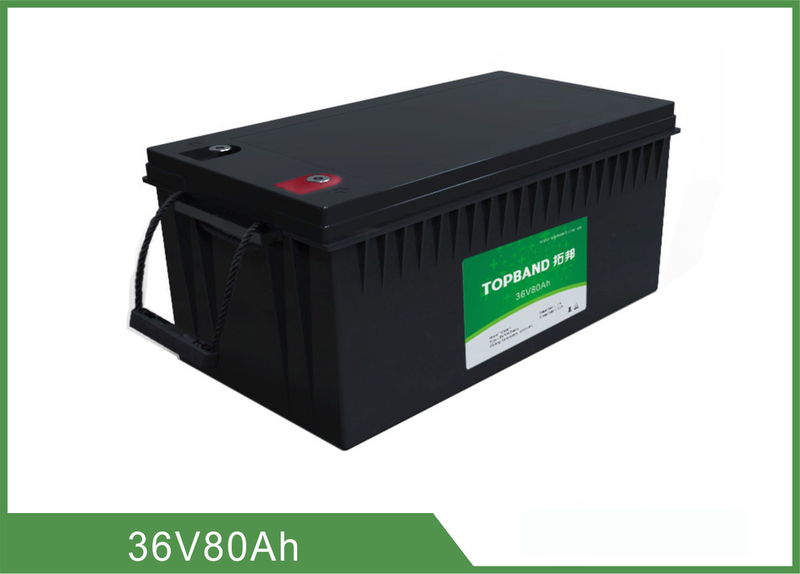 This specification applies to the TB3680F-S113A_00 battery manufactured by Shenzhen Topband Battery Co., Ltd, Describes the type and size, performance, technical characteristics, warning and caution of the rechargeable cell. If the user needs to support the parallel use, please charge the battery packs until output voltage difference is less than 0.2V.The non-professionals forbid performing this operation. It is strictly prohibited any series between the battery packs. 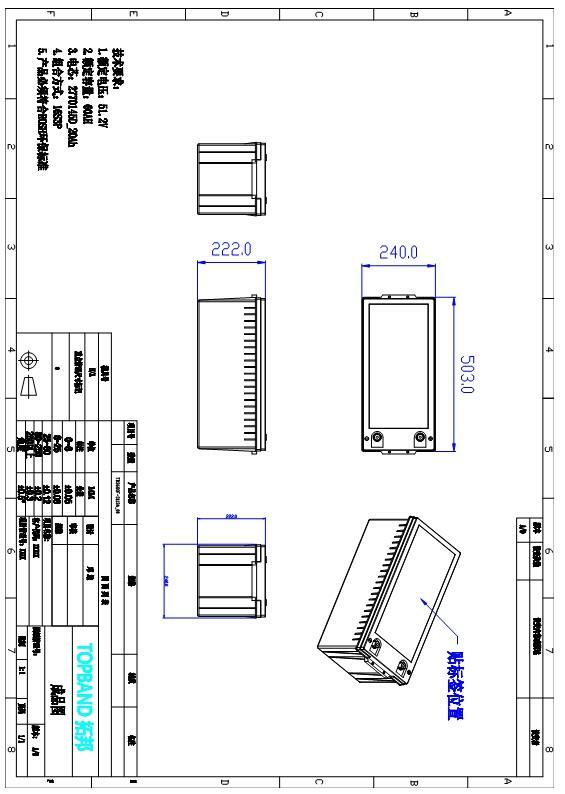 If user needs to support the series use, please contact us and acquisition serial using pack. 4 Allowed Maximum continuous charge Current 40A charging with this current for more than 0.5h and the added temperature of battery pack less than 20℃. 11 Over Discharge Protection furbish Charging With 0.2C Charge the battery with 0.2C for 5min and measure the output voltage (≥27.6V)of the battery pack. The battery should have load .